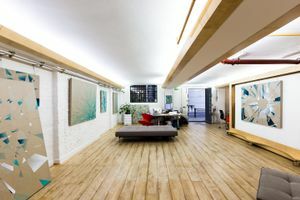 This ultra-chic gallery space is moments from the beautifully historic Shad Thames and also Butlers Wharf which has many bars, restaurants and cultural events. 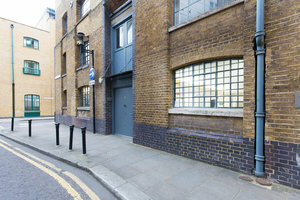 This gallery is located on the ground floor of an original Victorian warehouse. 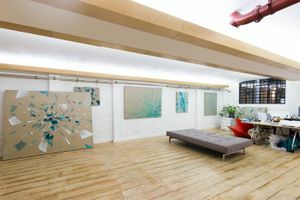 The one room is at 600 sq ft with bespoke hanging screens. 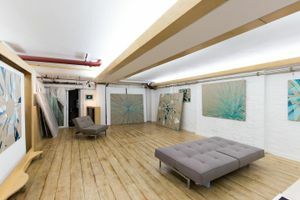 The main gallery wall is 10 metres long with white MDF hanging boards and there are also two moveable screens and LED monitors for multimedia displays. 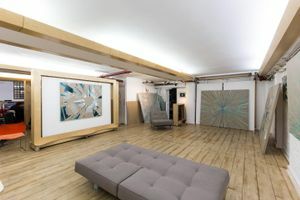 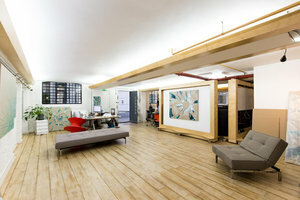 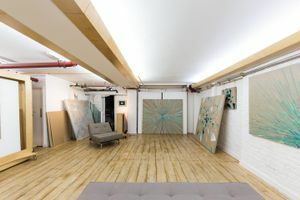 This space is obviously ideal for art exhibitions but is also suited to product launches, showrooms and private sales.